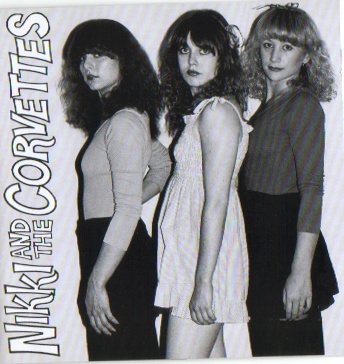 Nikki and the Corvettes. All style no substance? 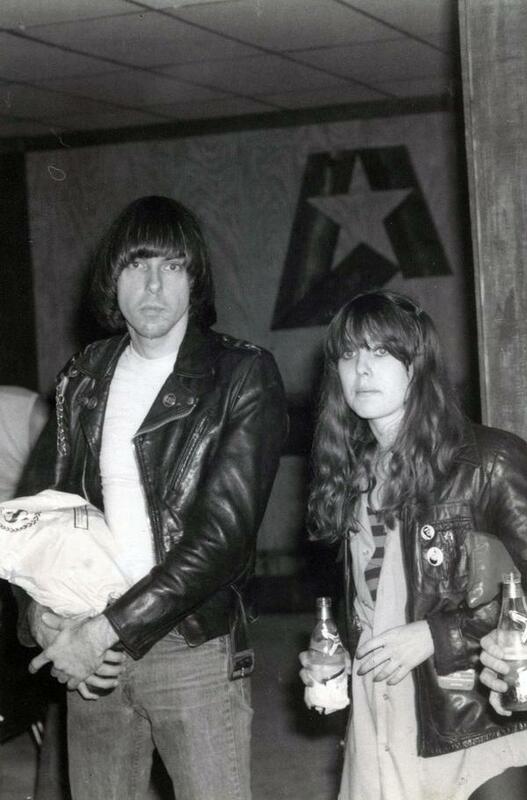 Some might say, but I think they still had a few good tunes. My iPod stuck on their album today; that’s 2 x 40 minute commutes listening a 30 minute album. You do the math(s).